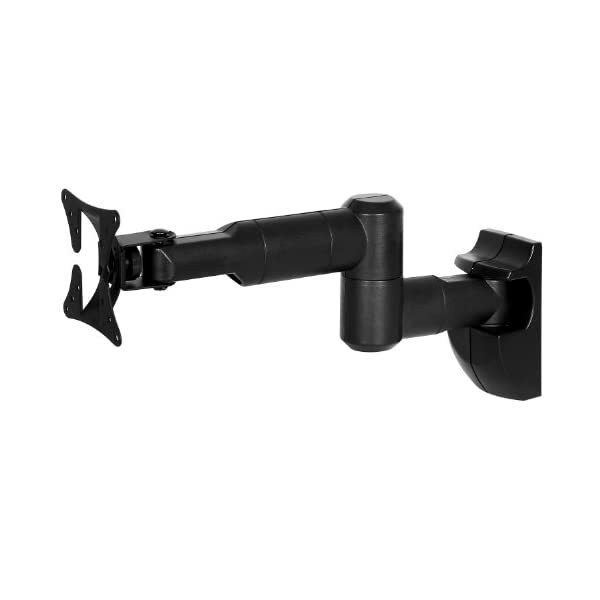 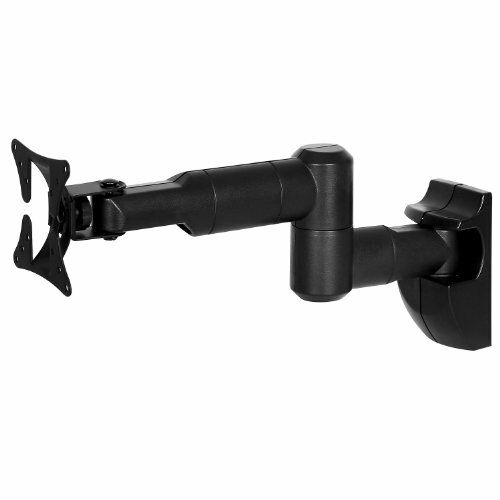 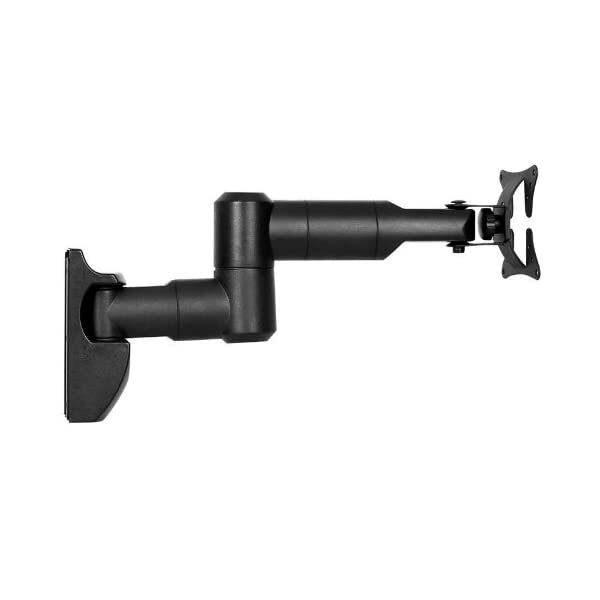 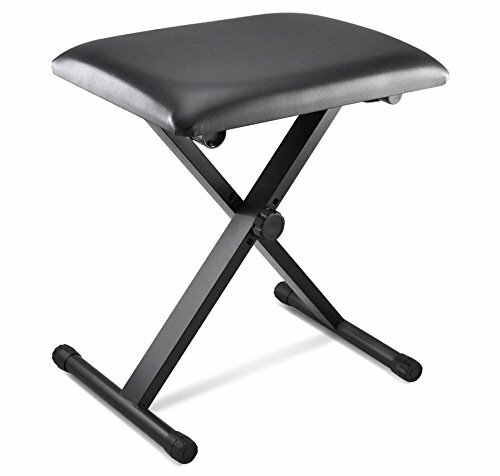 use with televisions with up to 23″ screens.Features 40° tilt and 180° swivel ranges. 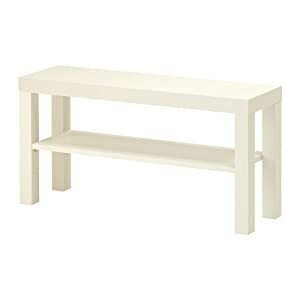 American style kitchens, bunk beds or furnishingswith several seats. 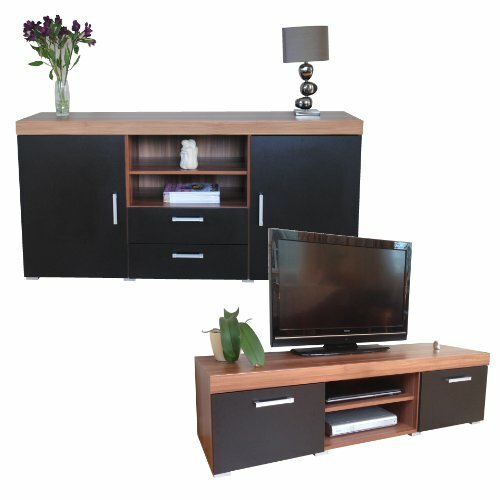 so that you won’t have to compensatewhen looking at buying your new TV. 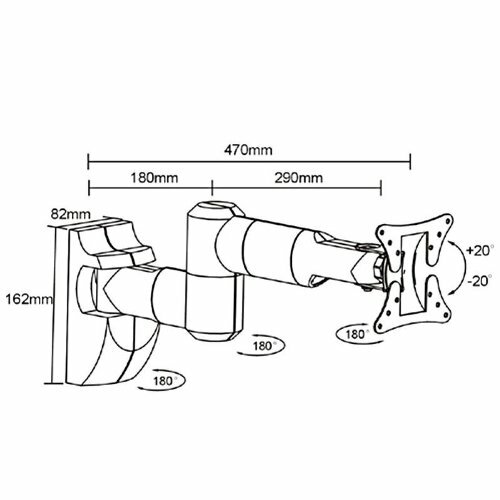 dowel, screws etc – see picture) andillustrated assembly instructions. 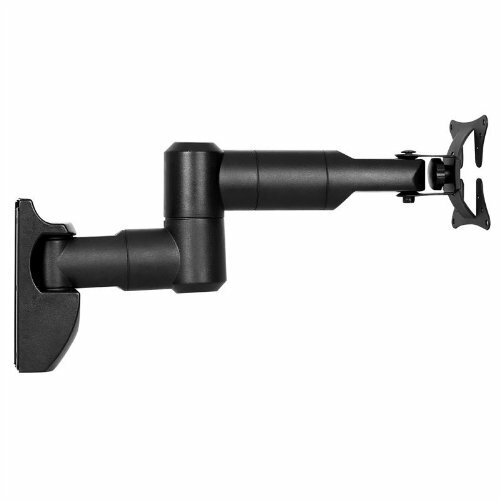 The LCD swivel mounting bracket is the ideal mountingsolution for rooms with inconsistent lighting conditions and/or various seatingareas such as households with American style kitchens, bunk beds or furnishingswith several seats. 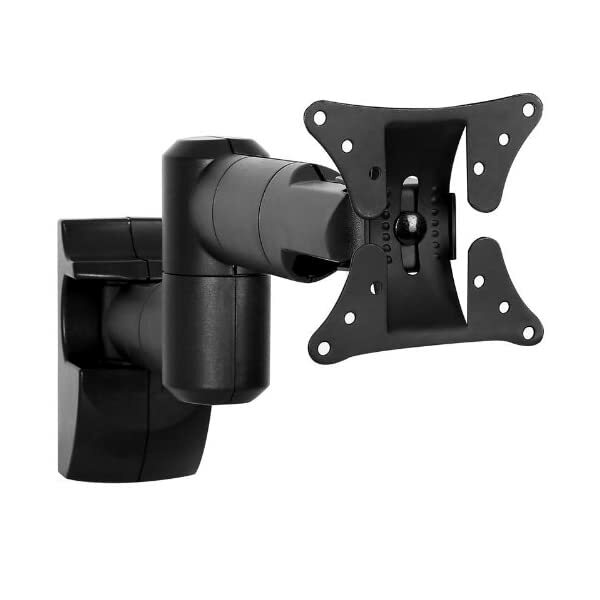 | The TV bracket can be swiveled up to 180° and tiled up to 40°to accommodate any viewing angle. 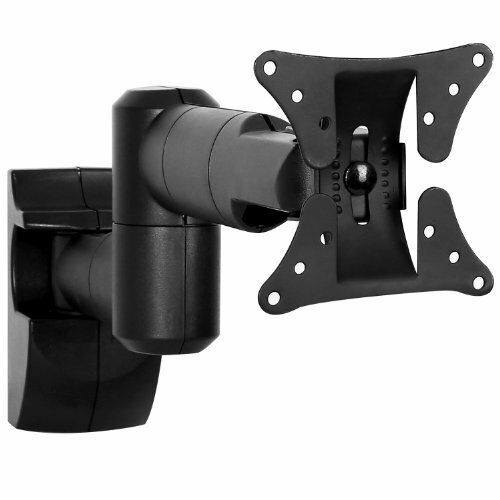 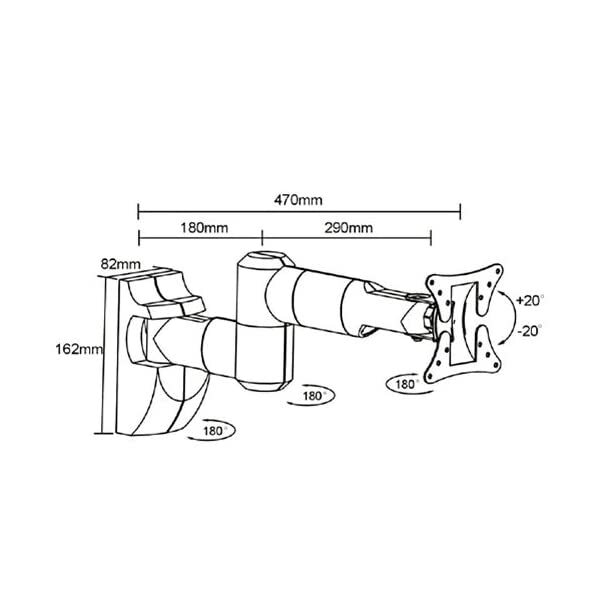 The LCD swivel mount covers three of the most common VESAhole spacing standards (50x50mm, 75x75mm and 100x100mm) so that a range ofdevices can be fitted without having to buy another bracket. 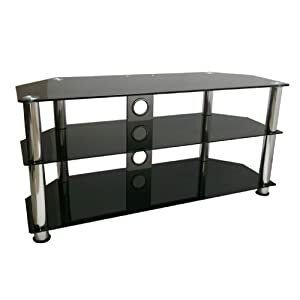 Its maximum loadcapacity of 30kg is easily high enough so that you won’t have to compensatewhen looking at buying your new TV.